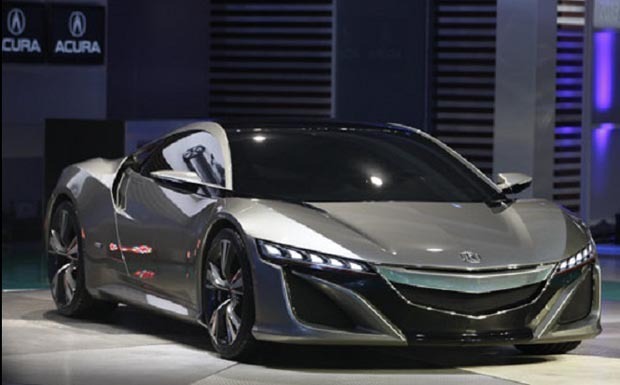 Earlier this week, Acura, which is the luxury division of the Japanese automotive manufacturer Honda unveiled a revamped version of its NSX superstar at the North American International Auto Show held Cobo Center in Detroit, Michigan. The very first version of the NSX, which stands for ”New Sports Experimental” made its debut back in 1990 and took the automotive industry by storm, becoming the first Japanese sports car able to compete with the best vehicles in the luxury sports car segment, such as Porsche and Ferrari. 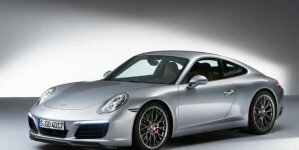 The original rear-wheel-drive production sports car powered by a V6 engine was also the first all-aluminum production car in the world and was driven by Formula One legend Ayrton Senna. Its global production ceased in 2005. The latest version of the high-performance NSX supercar is based on the next-gen NSX concept car which was introduced at the 2012 Detroit Auto Show and it was designed with drivers of all skill levels in mind. 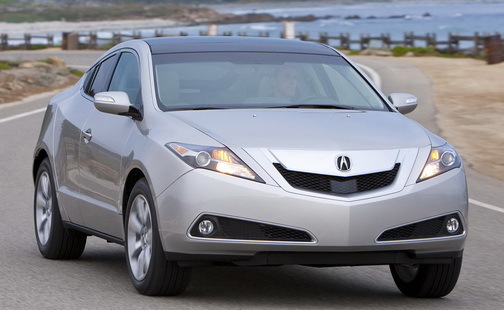 With this brand-new version, the Acura automotive designers created a human-centered sportscar that delivers a rewarding, sophisticated and powerfully personal driving experience. 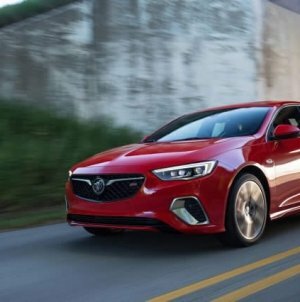 While staying true to the Acura NSX legacy, the revised production supercar is longer, wider, more alluring and more powerful than its predecessor and, even more importantly, it provides driver-centric performance, enabling the driver to secure a strong connection with the car that generously resonates on an emotional level. The 2015 Acura NSX is propelled by a super powerplant that combines a new twin-turbocharged six-cylinder V6 engine with three electric motors, twin electric motors at the front and an electric motor at the rear, producing more than 550 horsepower. The new production NSX supercar is equipped with titanium connecting rods which are coupled to a nine-speed dual clutch transmission as well as with four driving modes – quiet (which runs only electric), sport, sports plus and track, the latter providing the ultimate driving experience for car racing enthusiasts. 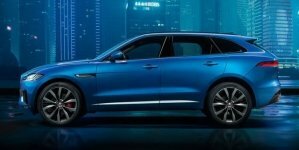 In addition to electric steeering power and four-channeled ABS, this upcoming car also features significantly larger air ducts required for proper functioning of the intercoolers for the twin-turbocharged engine. 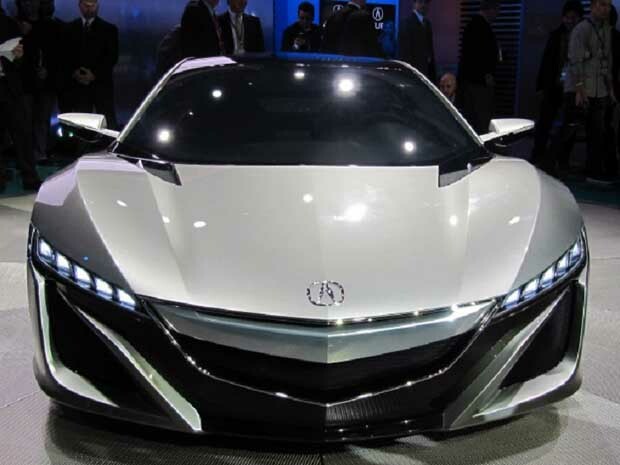 This highly-anticipated version of the Acura NSX supercar will be mass produced in the US, at Honda Motor ‘s Performance Manufacturing Center in Marysville, Ohio and according to Acura officials, the first orders can be placed as early as August 2015. 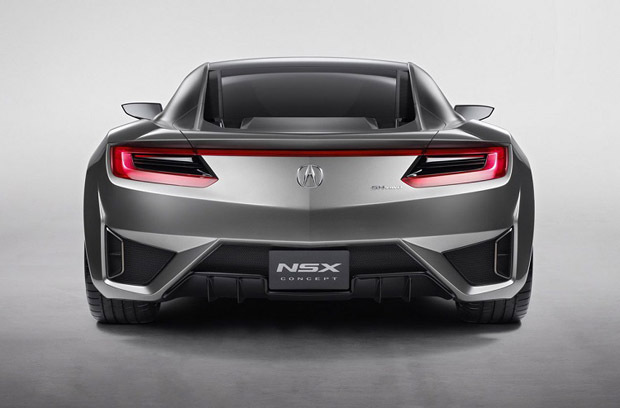 The design of the next-gen NSX production supercar was led by Acura’s in-house design studio in Torrance, California and it took only three years to create this automotive masterpiece, with its development being led by an American R&D team based in Raymond, Ohio. The brand-new American-built mid-engine Acura NSX supercar will come with a starting price $150,000 and will compete against BMW, Audi, Ferrari, Lamborghibni Gallardo and other renowned supercars. 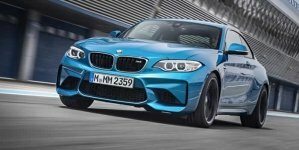 Given the fact that this eagerly-awaited new version is expected to match the Ferrari 458 Italia ( which comes with a price tag of $250,000) with approximately 6 lb per horsepower, the price of $150,000 seems an irresistable deal for any discerning driver interested in owning a supercar with high performance, exquisite aesthetics and state-of-the-art luxury interior with an eye for the detail.